We know that when God created the world, it was “very good.” We can only imagine the beauty Adam and Eve must have enjoyed in their lovely garden. All of creation was in perfect balance and worked together in a way that showed the beauty and glory of its creator. But when Adam and Eve sinned, not only did they bring suffering into their lives, they brought suffering to all creation as well. “We know that the whole creation has been groaning as in the pains of childbirth right up to the present time” (Romans 8:22). Creation once expressed God’s glory much more fully than it now does under its present limitations. When the Pharisees told Jesus to tell his disciples to stop praising Him on the day He rode into Jerusalem on a donkey, Jesus said, “If they keep quiet, the stones will cry out” (Luke 19:40). Isaiah 35:1-2 tells about a time when creation will again have the freedom to express joy at God’s glory. The desert is not a part of creation that we think of as a symbol of joy. The dryness and harsh climate of a desert make us think instead of scarcity and need and sadness. But we can easily imagine a flower as a symbol of joy. We often use flowers to celebrate happy occasions. Isaiah tells us that the desert will blossom into flowers through happiness. The harsh desert setting will become a place of joy. We don’t know exactly what kind of flower is described here. Some other translations use the word “crocus” instead of “rose.” However the dry, empty desert will suddenly communicate joyfulness by bursting into bloom. The rest of this chapter in Isaiah tells about different kinds of healing that will happen at the same time, such as the eyes of the blind being opened and the lame leaping “like a deer.” During Jesus’ time on earth, He performed many miracles like this. But the chapter is mostly about what will happen when Jesus returns, but the joy of Jesus’ coming began at His birth. Sometimes we feel so stressed at all the things we try to do at this time of year, that we lose our joy. 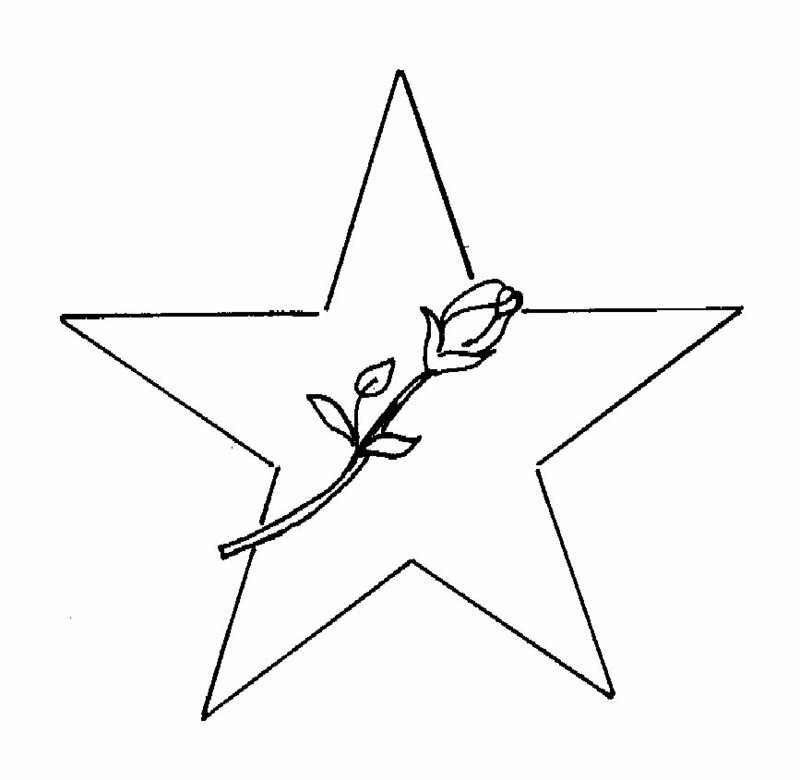 Let the symbol of the rose help to remind you that this is a season of joy. Thank God for sending Jesus Christ to bring His joy. Thank God for the beauty of His creation and that one day His creation will be restored to its original spectacular beauty. Ask God to make you a joyful subject of King Jesus during this stress-filled Christmas season. Loving God, we give thanks for the birth of your son Jesus Christ, both in human form in Bethlehem and in spiritual form in our hearts. May he reign as king within every human heart, so that every town and village can live according to his joyful law of love.